Good post, do you have an RSS feed I can bookmark please? Thanks Simon. If you look to the upper left side of my blog, under the MVP Logo you’ll see a big orange button. Either that or the link below it will let you subscribe to my RSS feed provided by FeedBurner. The problem I see with the filters is that they only act on one table. Supposed you have a star schema with a fact table and some dimension tables, for example one of the dim tables is Dim_Customer. I want to do an analysis of just a subset of customers. 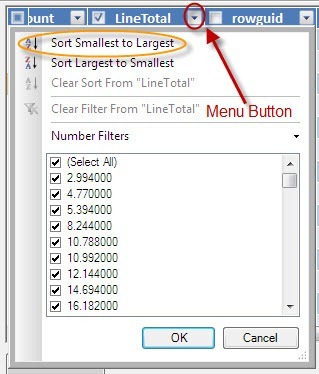 It appears I would need to put filters on BOTH the Fact table and Dim_Customers table. 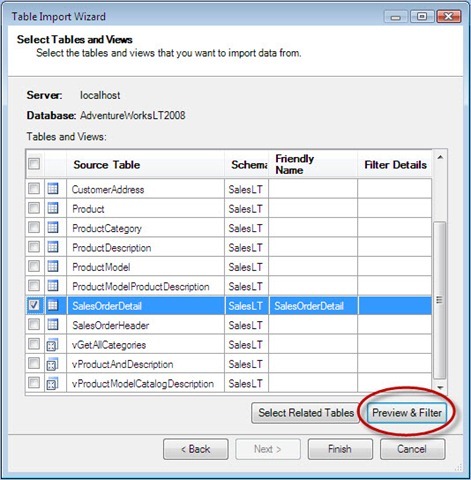 Worse, the filter on the Fact table would need to specify the foreign key values for Dim_Customers. 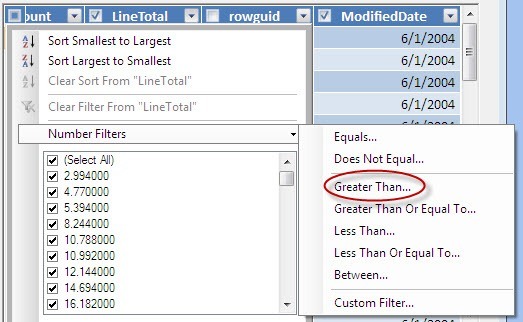 It appears power pivot will NOT use relationships such that you can put a filter on a related table, e.g. 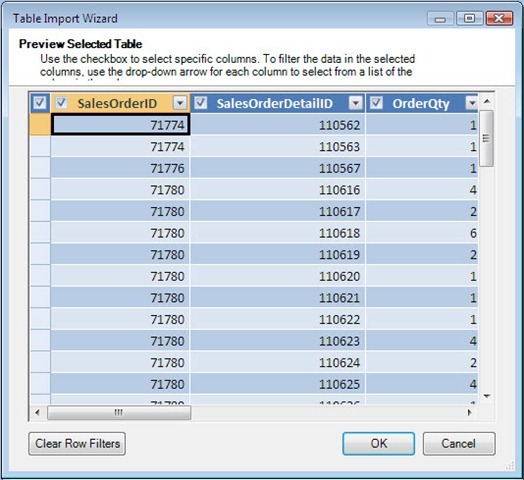 Dim_Customer, and have that cause the Fact table import to only import rows pertaining to the customer filter. 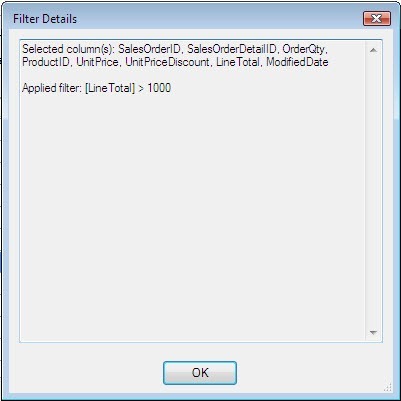 So is it me, or does this render the Import Table Wizard and Row Filtering to be almost useless??? 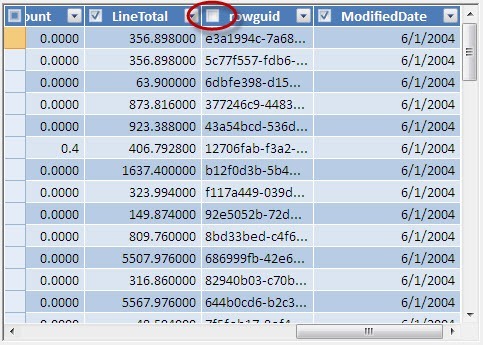 How do I exclude certain “text” from imported data.